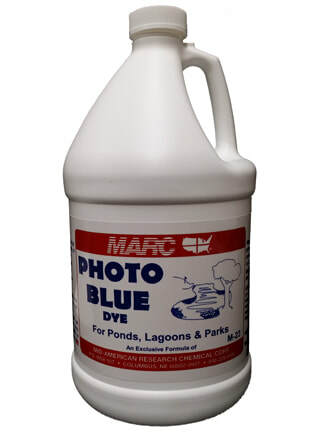 ​A highly concentrated dye for ponds, lagoons, parks. Colors water a pleasant aqua-blue. Shades sunlight. Also serves as a spray marker.